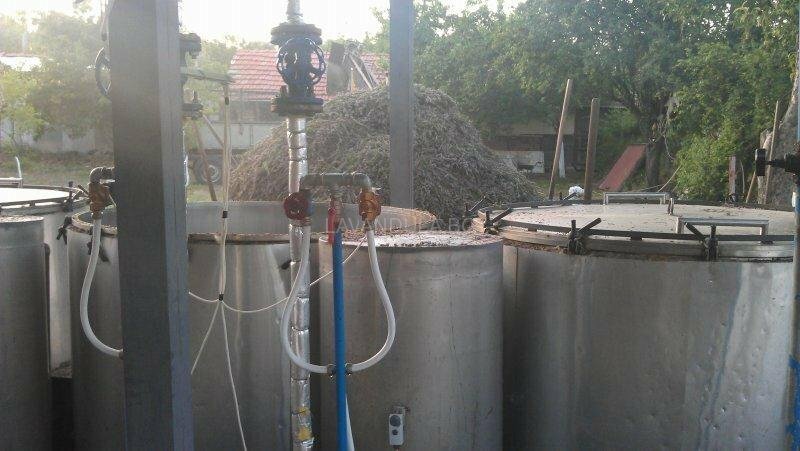 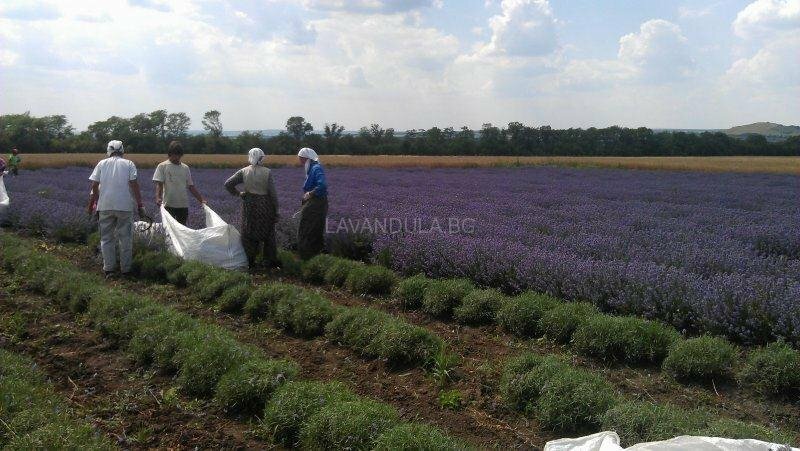 There are two ways to produce lavender honey. 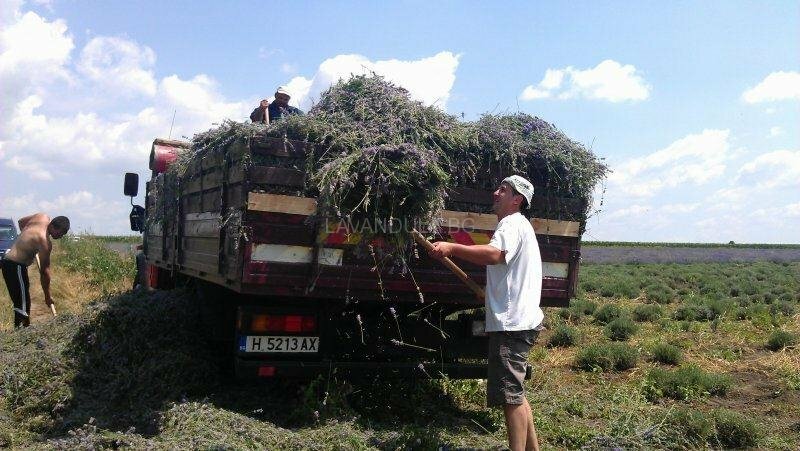 More often is within collaboration with one of the local beekeepers who can move their hives in your lavender when the plants are in bloom . 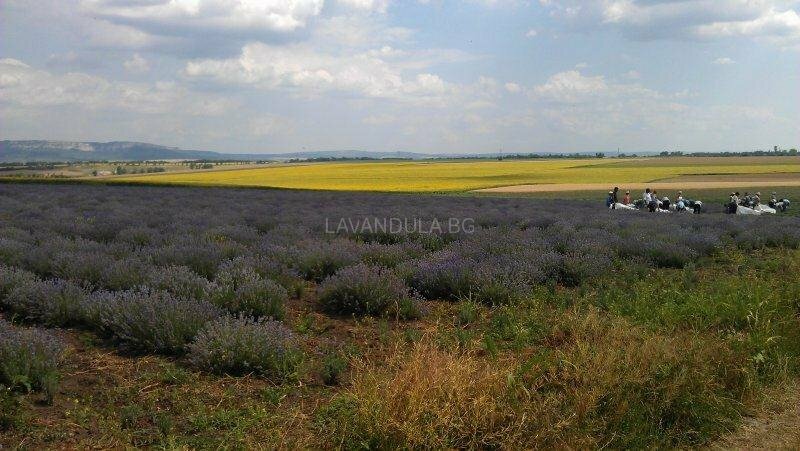 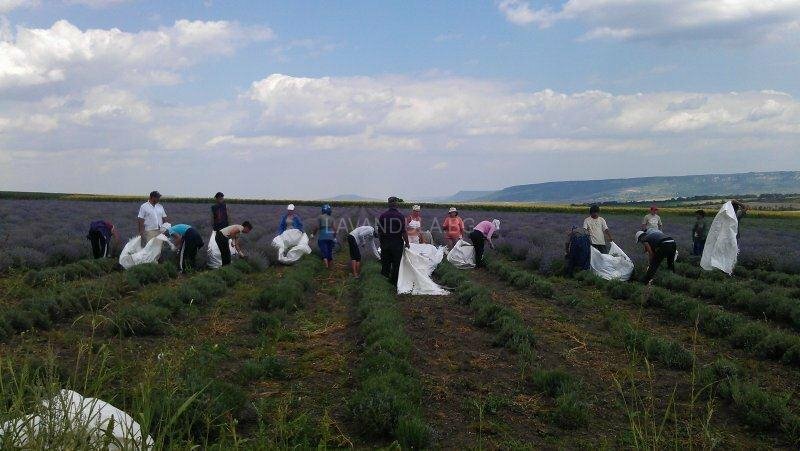 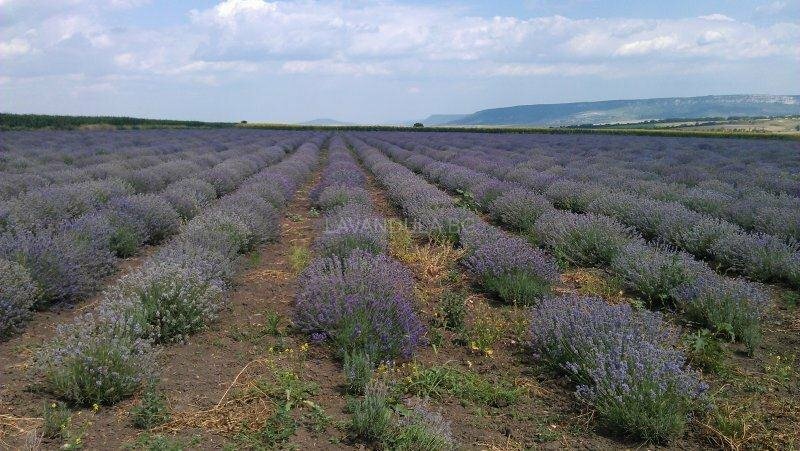 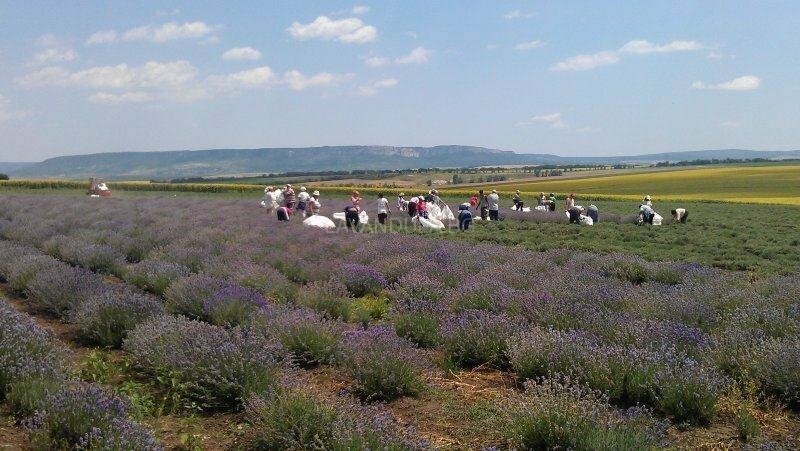 This can be a challenge if there are others around fields with aromatic plants, tempting the bees , but anyway it is still the easiest and best way to produce lavender honey. 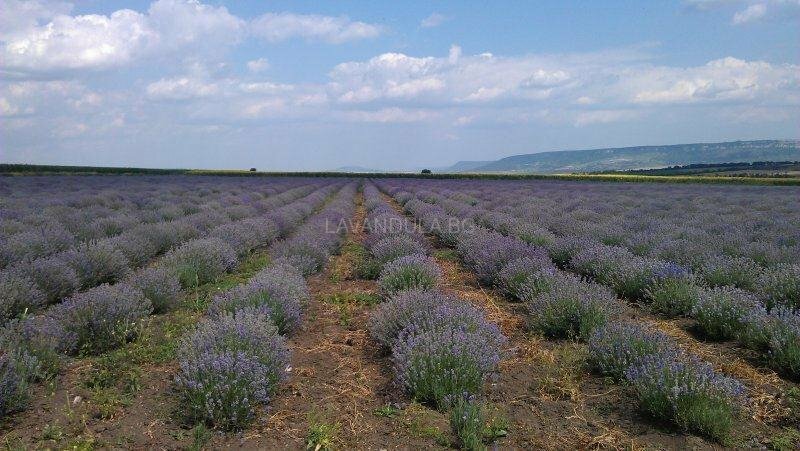 The second way is to do it in the kitchen as soak a bag of lavender buds in plain honey. Just warm honey of simmer ( not boiling ) water and soak in it a suitable fabric bag filled with lavender buds for an hour – or two. 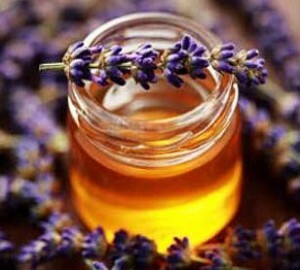 The portion is 5-6 tablespoons of lavender buds into 500 g of honey.